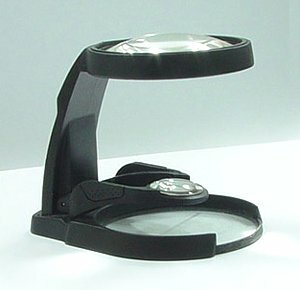 Detective magnifier REGULA-1005 is intended for research of small size objects. The magnifier hasexcellent central and lateral sharpness, brightness and contrast, correct color scale, magnification. Easy in use. Sharp vision field, no distortion. Various coding disks and built-in light source may be supplied as extra.